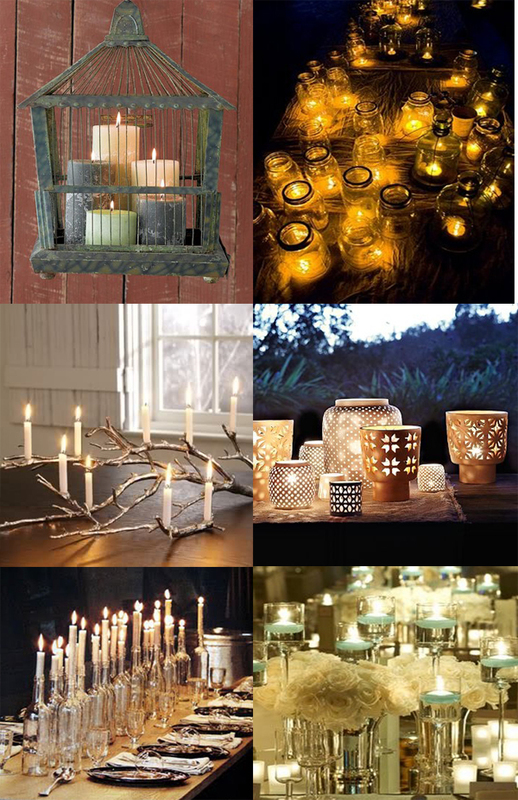 and with some white candles you can have a fantastic display !! I saved bottles for almost 6 months for my daughters bridal shower which was a french theme, and the simple clear wine bottles with the white candles were a hit all the girls took them home. We also used the corks as the name holders. 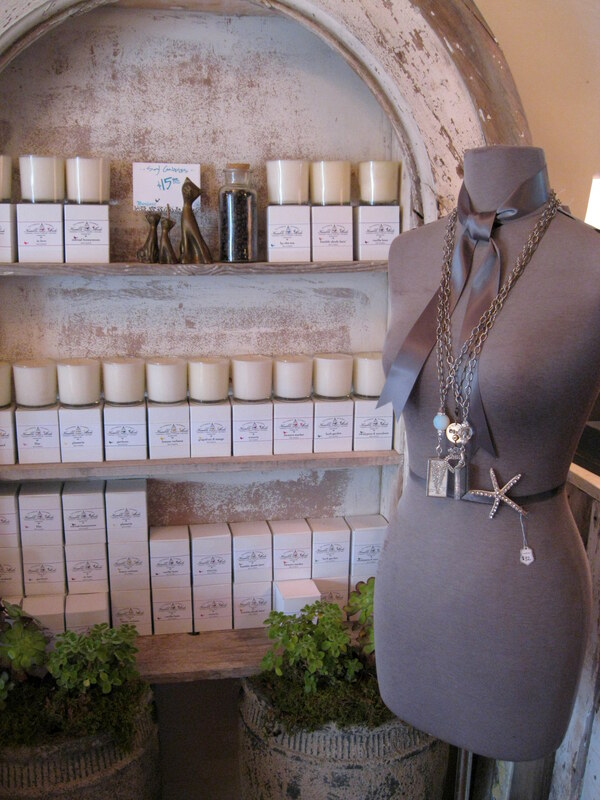 I love earthy delights and I found this very earthy shop in San Clemente called “The Humble Abode at 228 Avenida Del Mar… www.thehumbleabode.net. 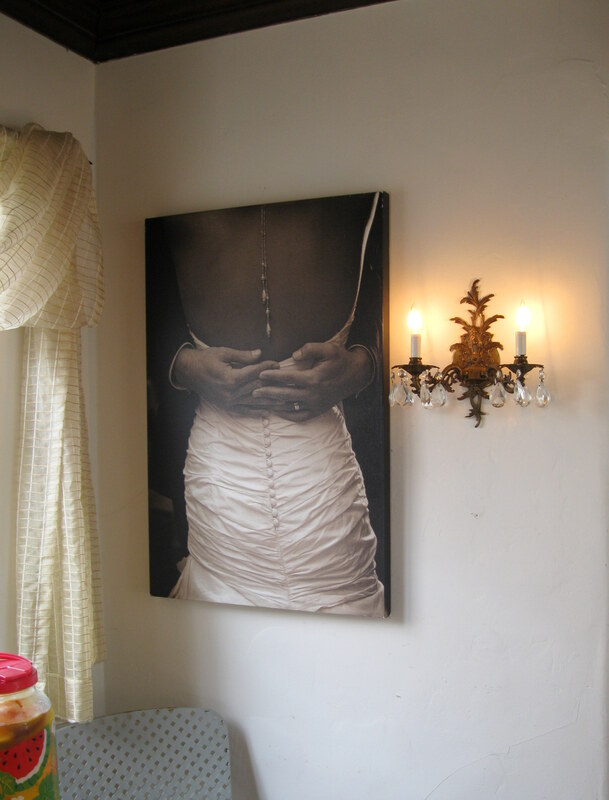 The Humble Abode is a San Clemente based boutique for brides and wedding professionals to collaborate and share referrals in South Orange County. A must see place for inspiration !